MAINBOARD-LISTED Fraser and Neave's (F&N) Times Publishing unit is taking a 60 per cent stake in a printing company, in a conditional share purchase agreement inked and disclosed on Monday. 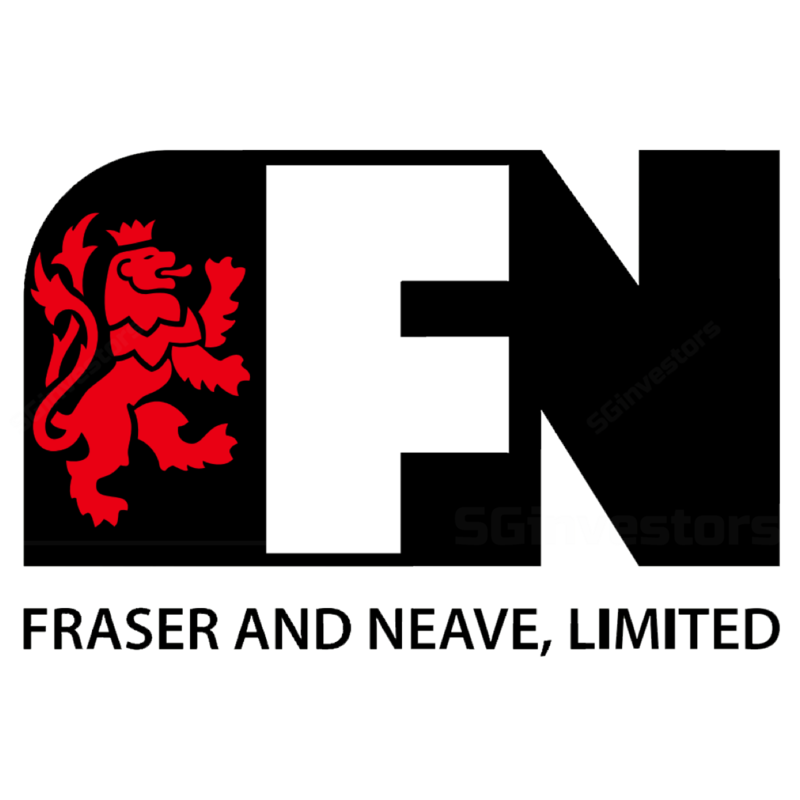 A HIGHER share of associated companies' profit lifted results for Fraser & Neave (F&N) in its first quarter. The group posted a 47.5 per cent increase in net profit to S$37.9 million for the first quarter ended Dec 31, 2018.